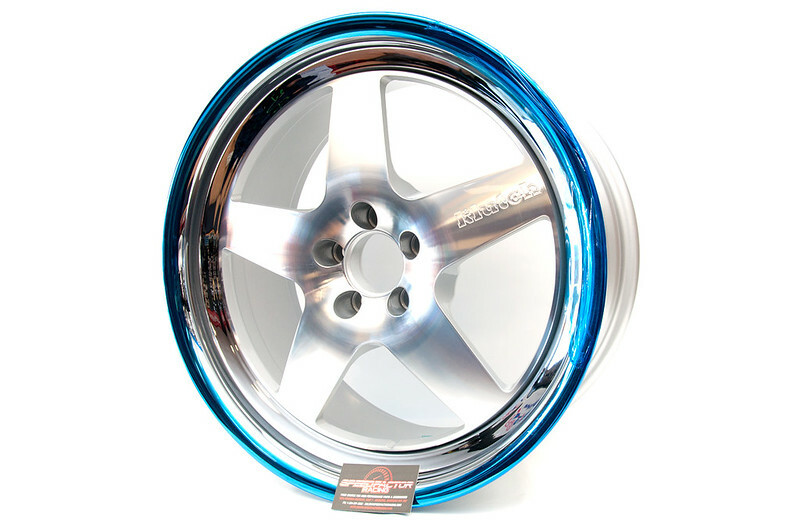 Klutch SL5 18×8.5 +35 5×100 Machined Face w. Polished Lip IN STOCK! Great fitment for Subaru WRX / BRZ / Scion FR-S. Stop by to check out this wheel and all the other Klutch wheels that we have! We do more than just Sport Compacts! Here is a BRAND NEW 2014 Toyota Tundra supplied by Birchwood Toyota (204-889-3700) in the Pointe West Auto Park. We supplied and installed Pro Comp suspension, Bushwacker flares, RBP Running Boards, Corsa exhaust system and completed the package by mounting/balancing/installing the XD wheels with just the right offset! Come visit Birchwood Toyota at 70-3965 Portage Avenue to check out this amazing truck in person! Looking for any parts for your truck from today’s hottest brands? Come to the shop and see what we can help you with! New arrival to the shop: BRIDE VIOS III Low Max! 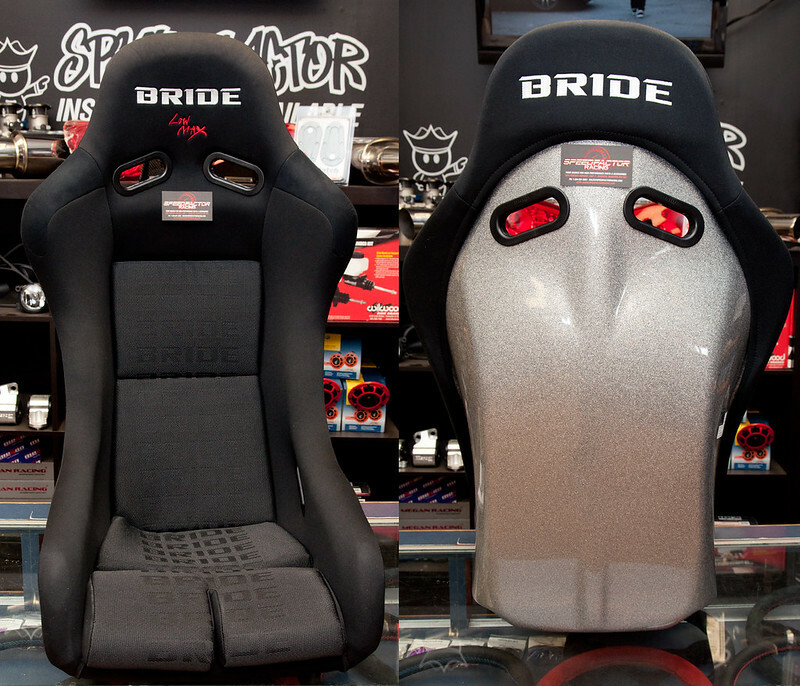 These seats are made of BRIDE’s lightweight fiberglass shell wrapped in their grippy long-wearing fabric. The back of this seat is finished in their famous “sparkle silver” backing. Looking for any BRIDE seats or hardware? Give us a shout! Klutch SL5 Matte Black Face w. Bronze Barrel IN STOCK! 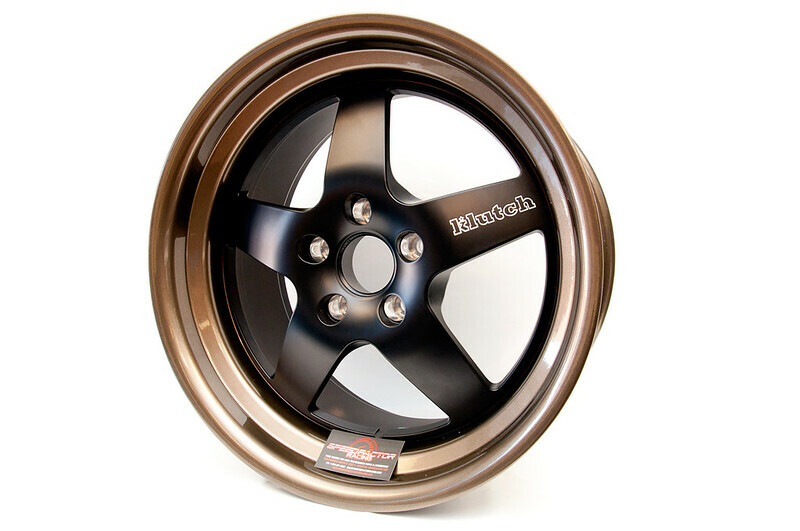 These particular wheels come in a 18×9.5 +30 5×114.3 fitment and features a nice bronze stepped lip. Stop by to check out this wheel in person. Pictures do not do this wheel any justice! Looking for some nice fitment for your 5×100 vehicle? 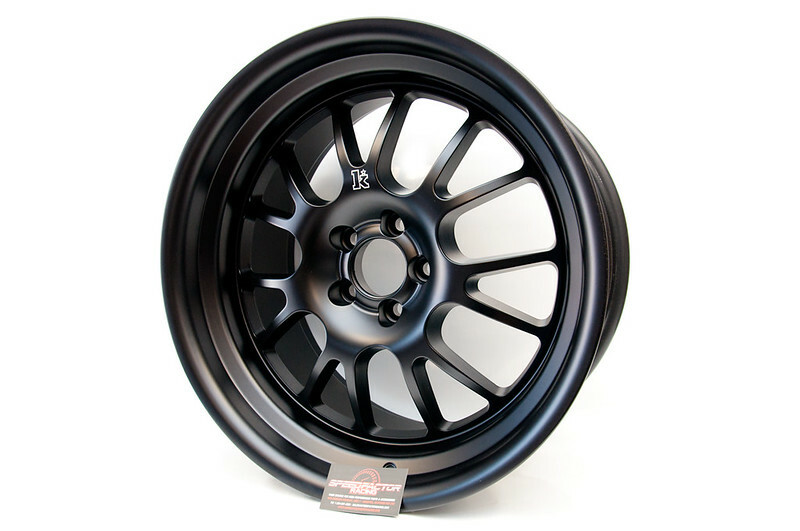 Aimed towards Subaru WRX’s and BRZ/FR-S the Klutch SL14 we have in stock comes in an 18×8.5 +30 5×100 fitment. This wheel features an all matte black finish with a nice deep stepped lip. Stop by to check out this wheel and to receive our special springtime pricing!